The Dream Team is a group of incredible people that have discovered their gifts and passions and are actively serving in them. From creating a comfortable environment by serving on a Host Team, to leading the next generation to Jesus by serving on a Student Ministries Team, to crafting a dynamic experience with the setting up church in theater to tearing down barriers across our city by leading a Small Group —we are a group that forcefully advances the Kingdom of God. CityHill Bellevue is celebrating a year since we have launched the morning service. Its because of dedicated team who invest their time and gifts that we were able to grow and succeed. If you helped in anyway at CityHill Bellevue we want to celebrate you. 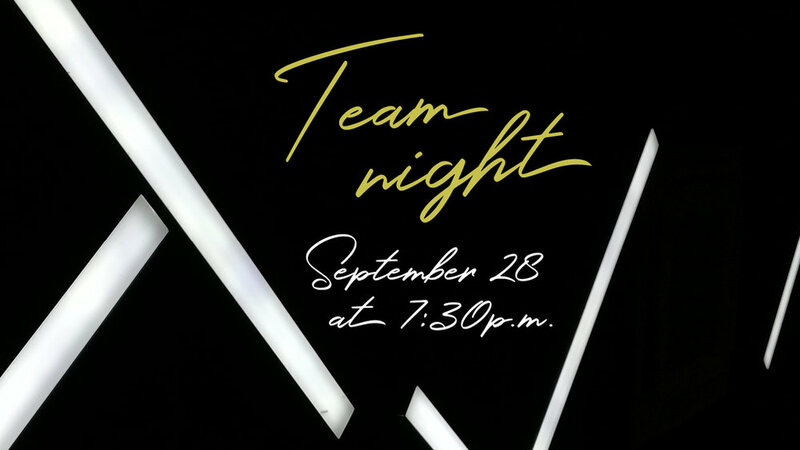 Join us September 28th for a team night as we reflect and plan future together. Expect good food, games and time of worship.